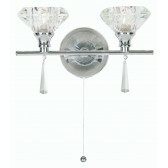 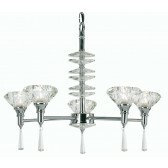 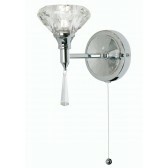 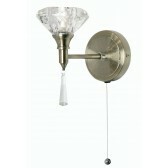 Sahar Decorative Ceiling Light is the perfect finishing touch to any room. 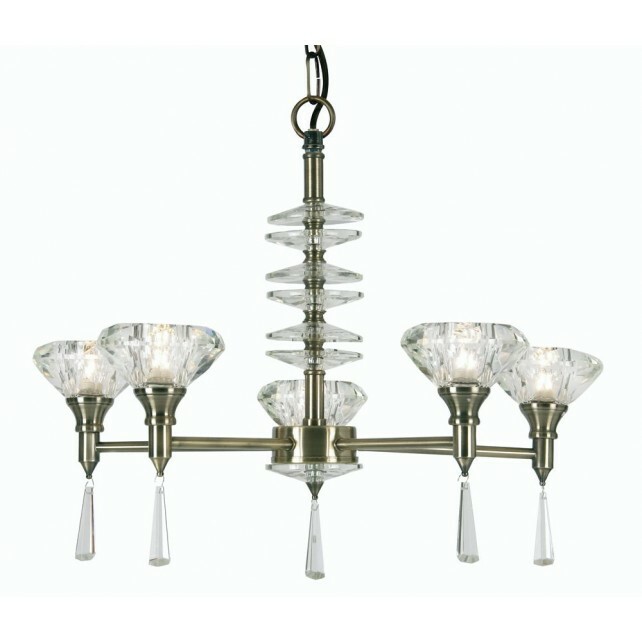 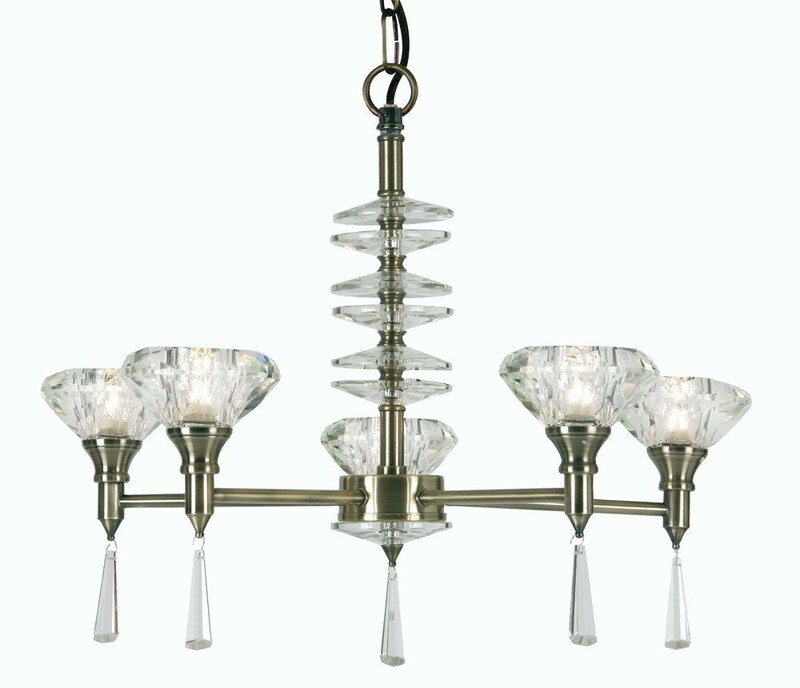 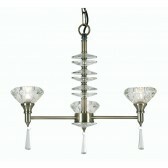 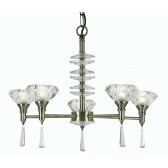 This Light comes in Antique Brass and if finished with Circle Crystal detailing and hanging pendants. 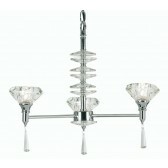 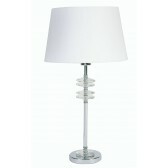 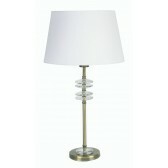 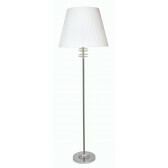 Wall Lights, Table Lamps and Floor Lights are also available in the Sahar Collection.